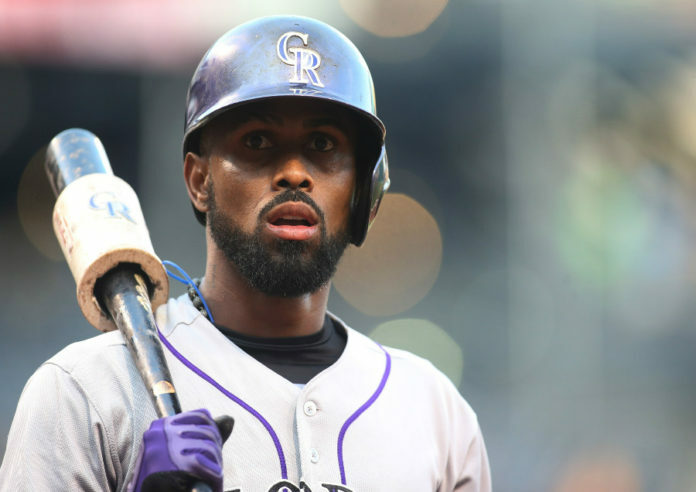 Jon Heyman of MLB Network has reported that Colorado Rockies shortstop Jose Reyes will get at least a 60-game suspension from Major League baseball as a result of a domestic violence incident that happened nearly seven months ago. 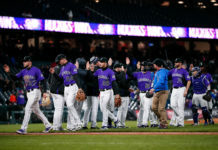 Reyes has been on paid administrative leave since the beginning of the season, earning upwards of $4 million dollars in that time span, and is owed roughly $40 million dollars through next season. 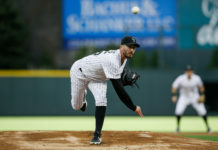 Aroldis Chapman was given a 30-game suspension earlier this year, but Heyman believes Reyes will receive an even stiffer punishment. 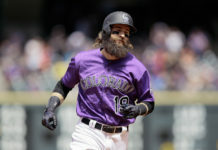 With the emergence of Trevor Story it is unsure at this point if Reyes will ever play another game in a Rockies uniform.